Getting ready for your wedding is a beautiful and intimate moment. 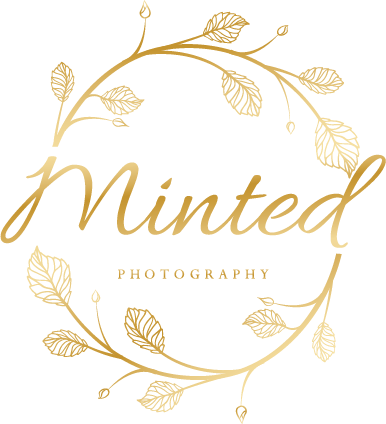 As an Edmonton wedding photographer, I strive to capture the romance and beauty of the little details and memories of getting ready for such an incredible event in your life. Take a look at my work and style through the portfolio below.